He is risen!!! Please join us for Sunday school and then worship led by Rev. Judy Fletcher on April 21st. It will be a day filled with blessings including special music and the confirmation of three of our youth, Chloe Gilliland, Corley Johns, and Alex Sexton. 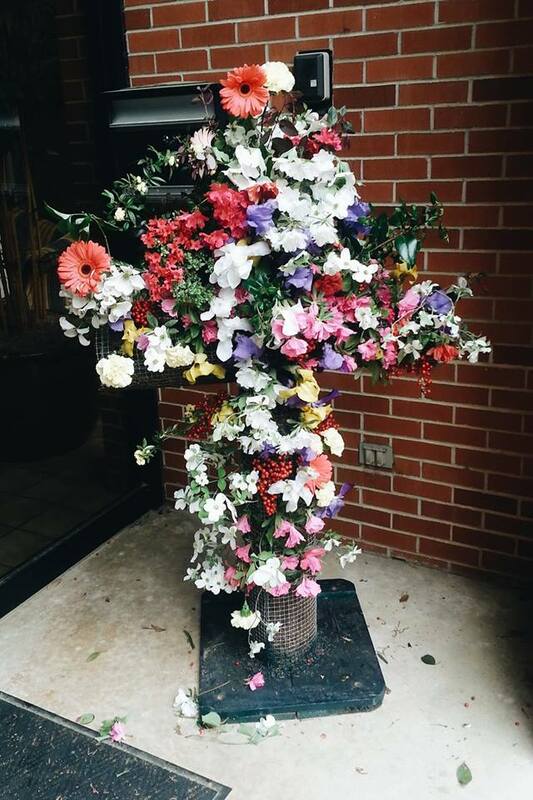 If you have flowers, please bring them to place in the flower cross in front of the Fellowship Hall. We hope you will join us! 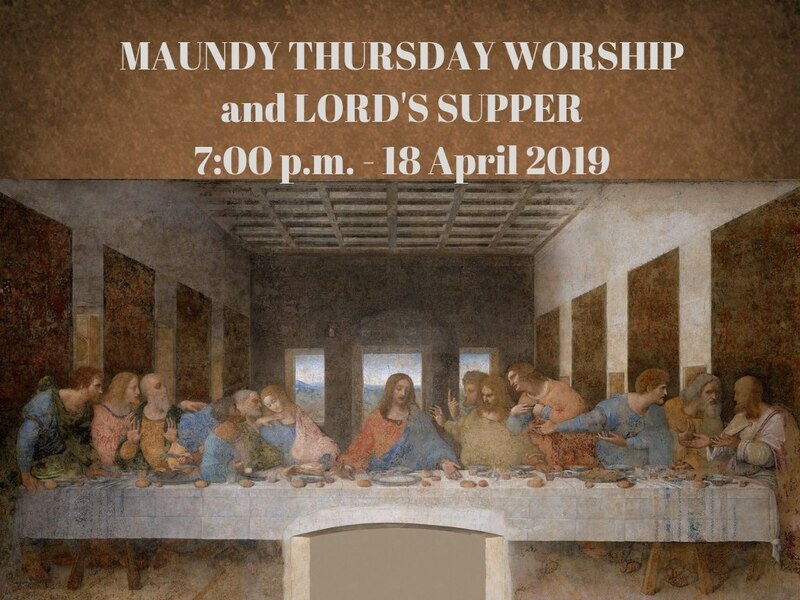 There will be no Wednesday evening activities, but FNS will begin at 6:00 p.m. on Thursday, April 18, followed by our Maundy Thursday service of worship and the Lord’s Supper at 7:00 p.m., led by Rev. Judy Fletcher who will also be with us on Easter Sunday. 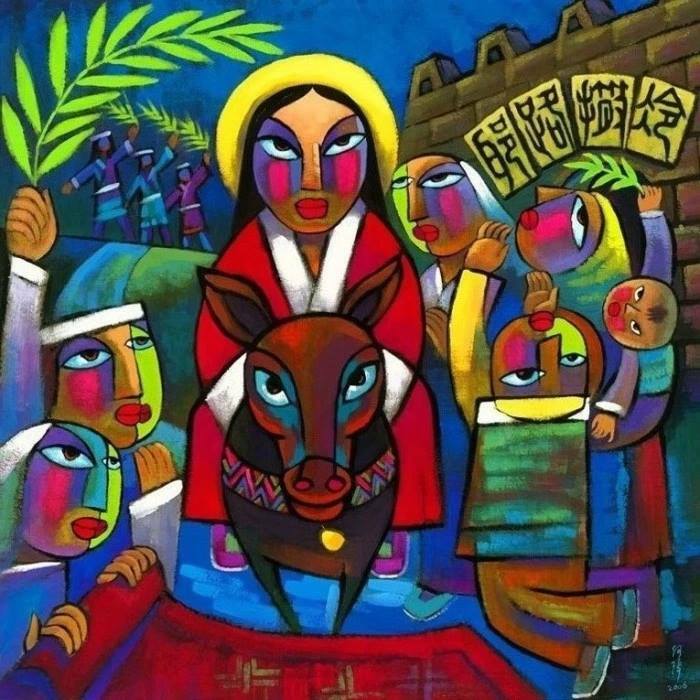 Please join us this Palm Sunday for Sunday School at 9:45 a.m. and worship at 11:00 a.m. Rev. Lance Jones will be with us for the beginning of Holy Week. 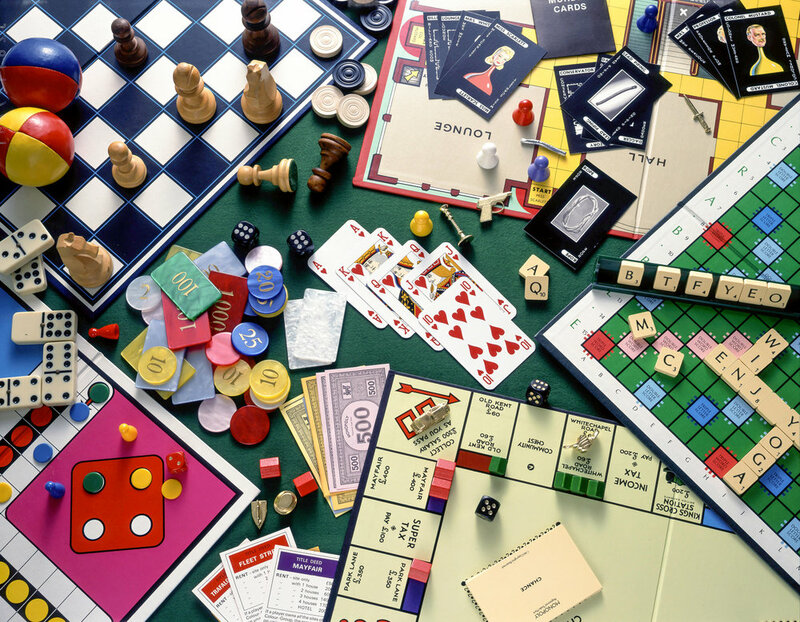 The Evangelism Committee would like to invite the congregation to the second monthly Game Night on Sunday, April 28th from 6-8 p.m. All are encouraged to attend, and we would love for you to bring a friend (or several) as well. Bring a snack to share, your favorite board game, a deck of cards, jigsaw puzzle, dominoes, etc. We also have some games at the church that we can learn to play together. Come enjoy food, fellowship, and fun with your church family! Check out our FB page to see what a great time we had in March! 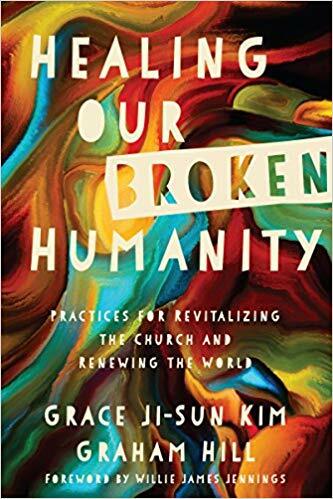 The Sunday evening Strategic Discipleship class led by Michael and Aimee Gilliland will be taking a break from the current curriculum to study the book Healing Our Broken Humanity: Practices for Revitalizing the Church and Renewing the World. The new study will begin on Sunday, February 3rd and meet from 6:30 to 7:30 p.m. in the library. We are very excited about learning practical and inspiring ways we can live out God’s commands in our community, and invite any and all who are interested to come. The book may be purchased in Kindle or print editions here at Amazon. If you have questions, please contact Aimee or the church office.